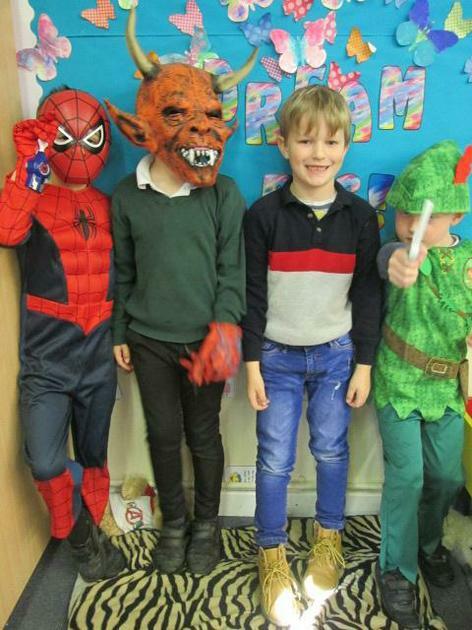 Welcome to year one's class page. 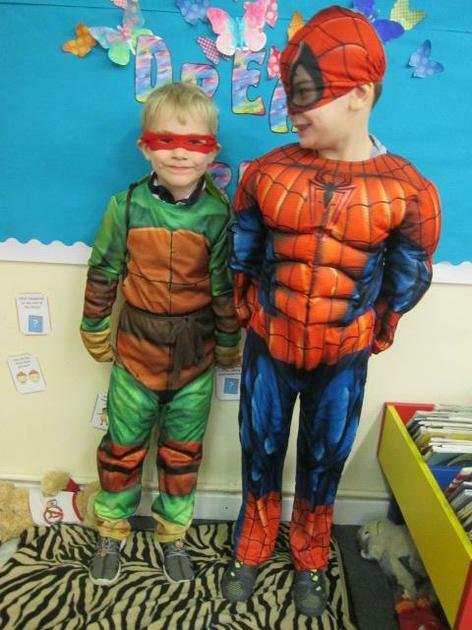 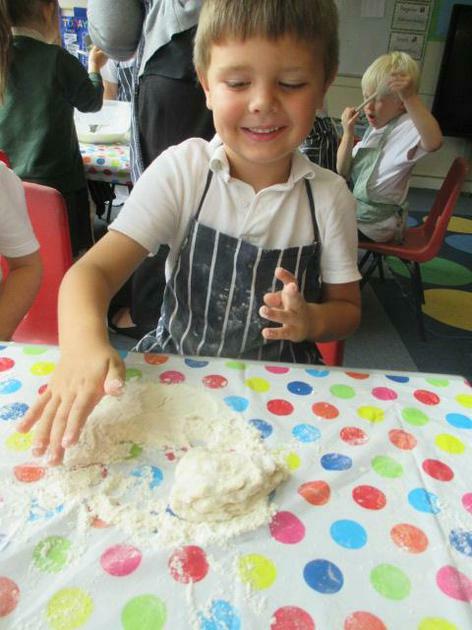 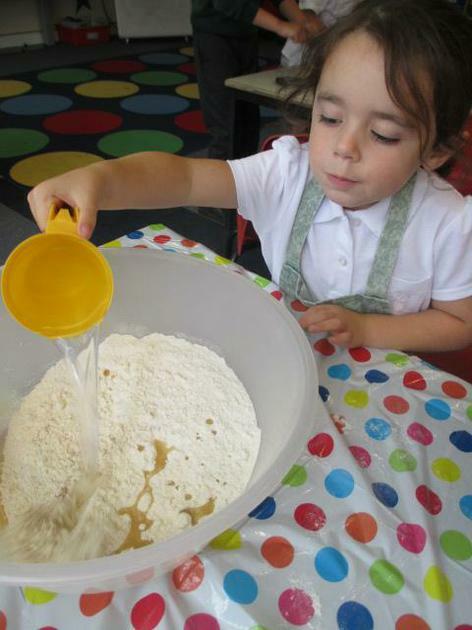 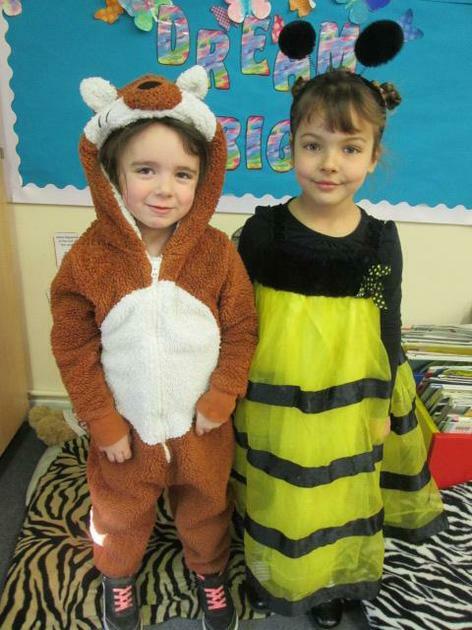 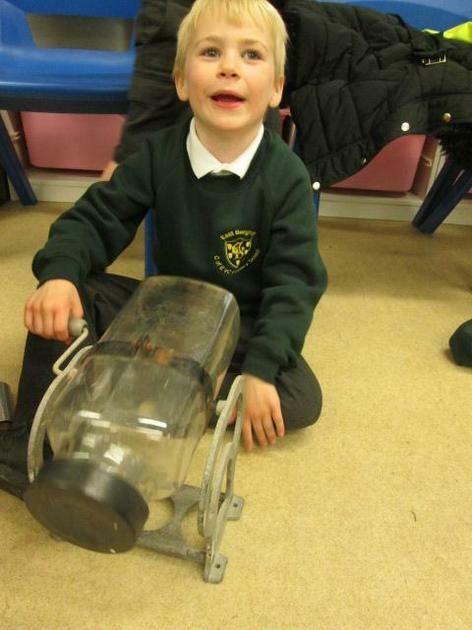 In year one we love investigating, learning and exploring new things both inside and outside of the classroom. 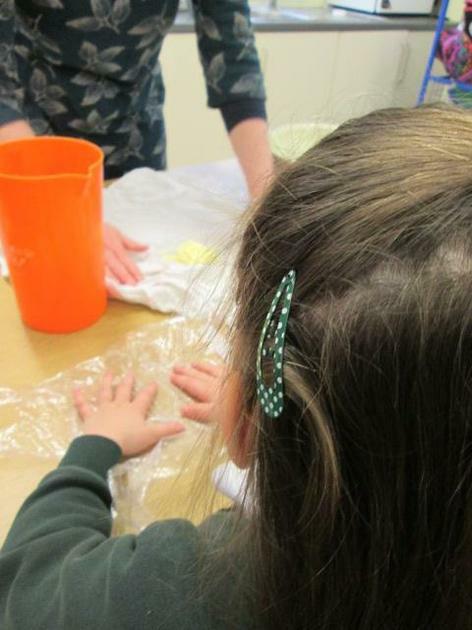 We always try to accept a challenge with a positive and resilient mind-set and are proud of the work we complete. 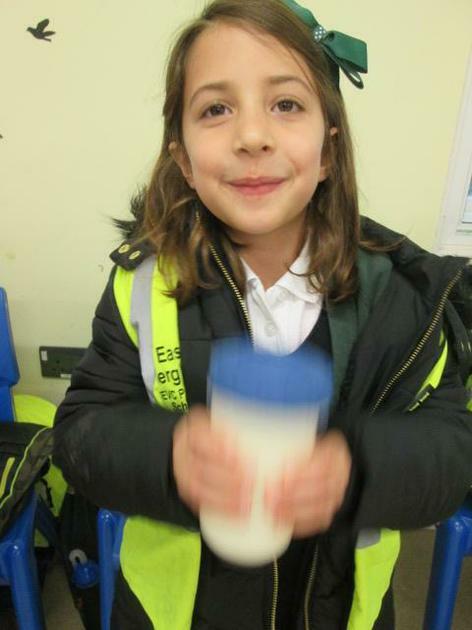 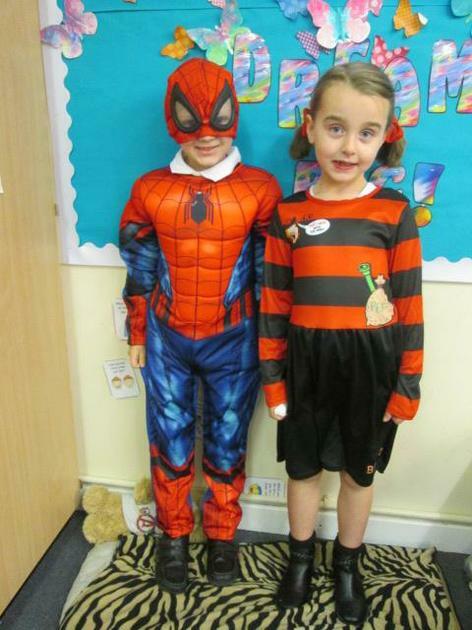 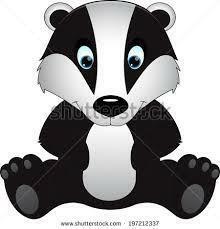 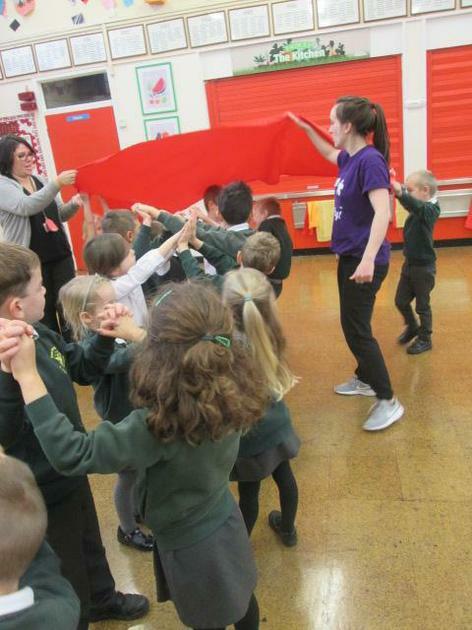 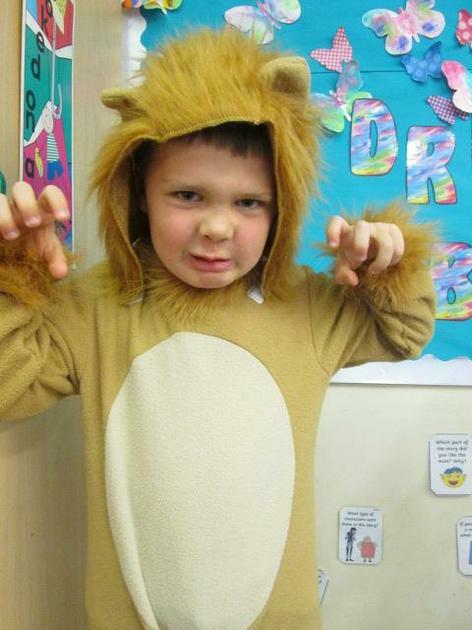 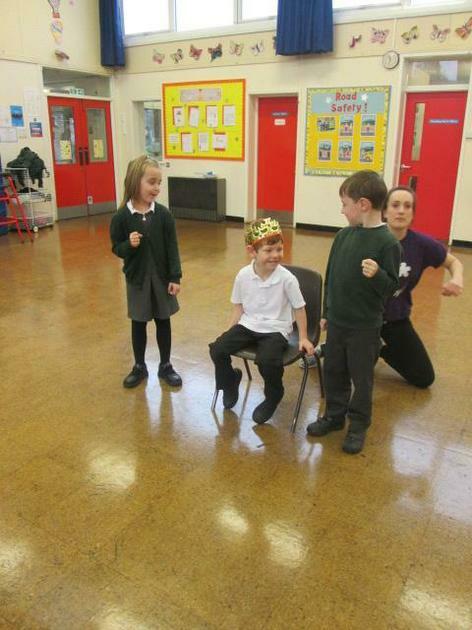 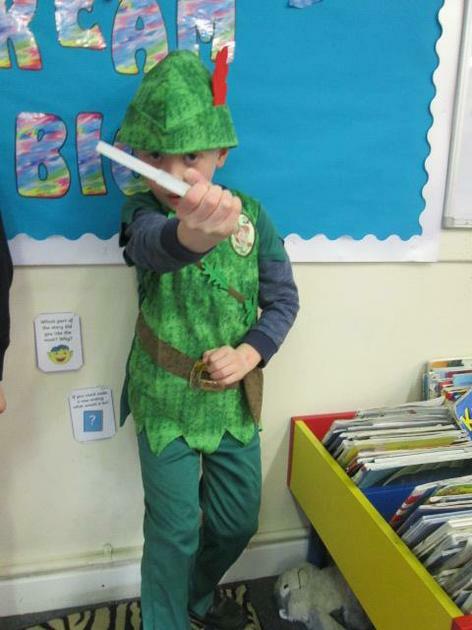 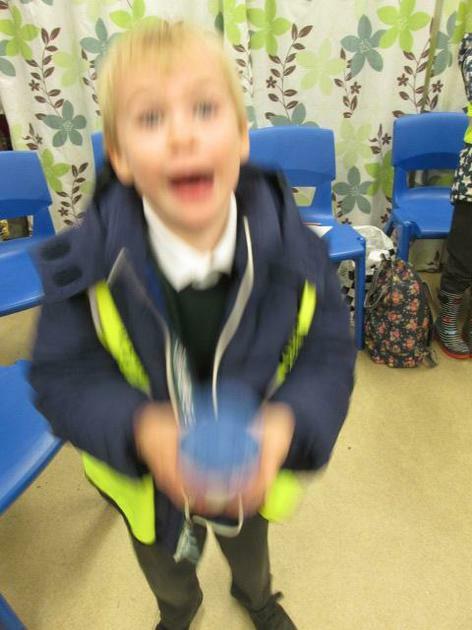 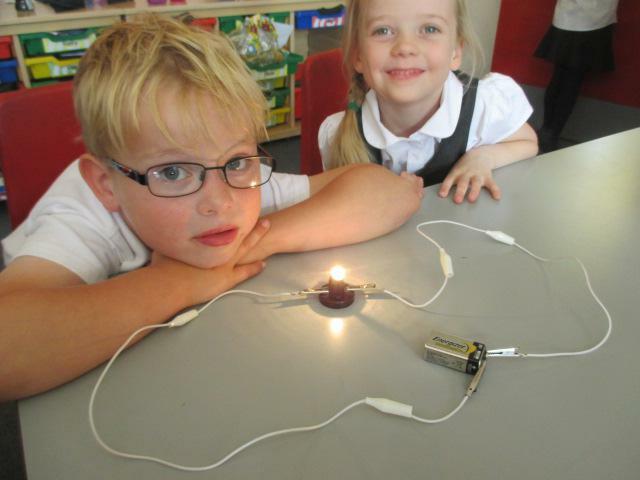 If you would like to keep up to date with our current learning please check our class page. 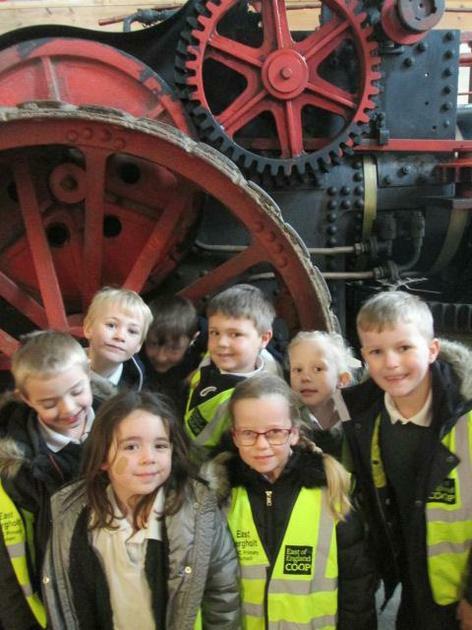 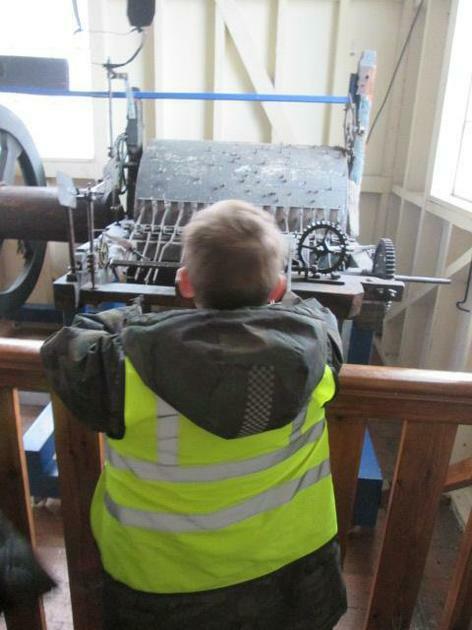 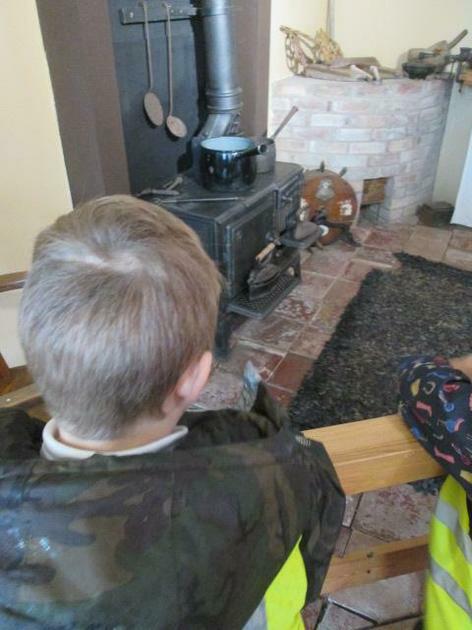 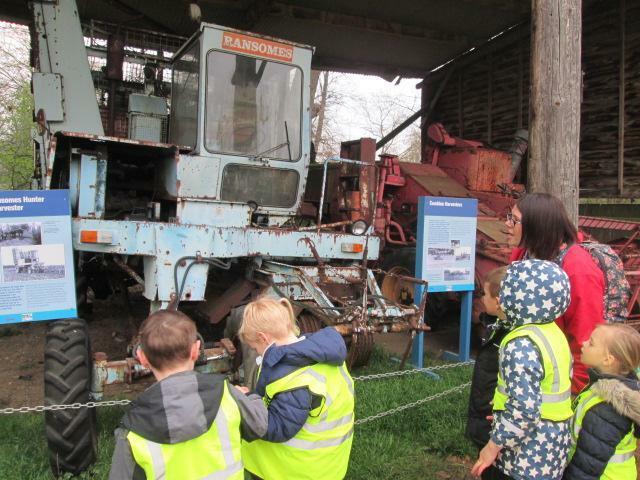 Today, we have been to visit the East Anglian Museum of Life as part of our 'How we used to live' topic. 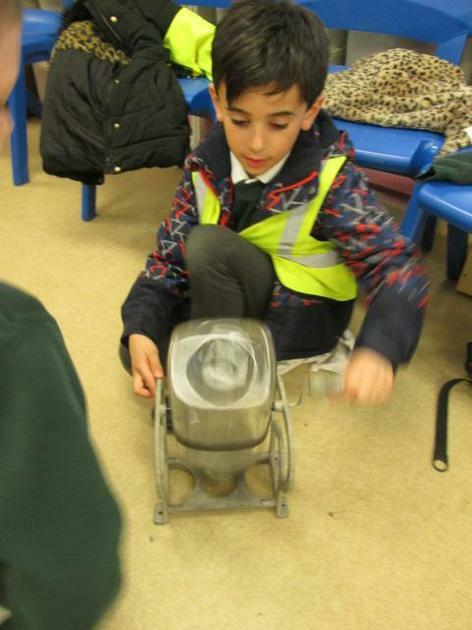 We had a great day exploring the different artefacts and loved learning more about the Victorians. 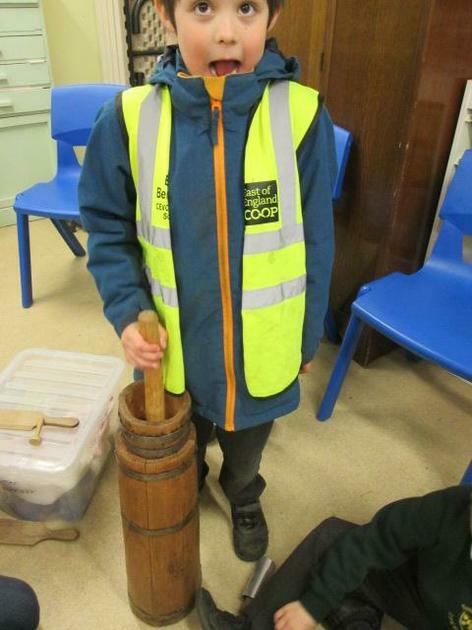 In the afternoon we made our own butter. 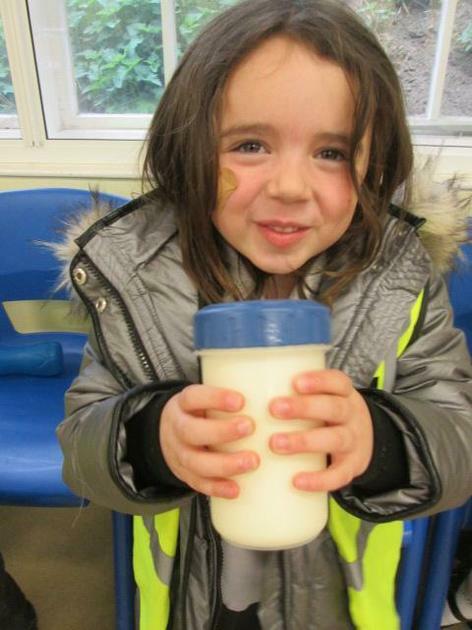 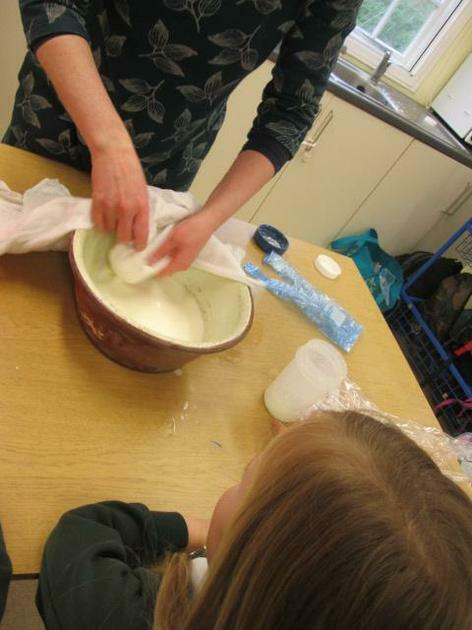 We had a lot of shaking to do but after a lot of hard work managed to turn the cream into butter. 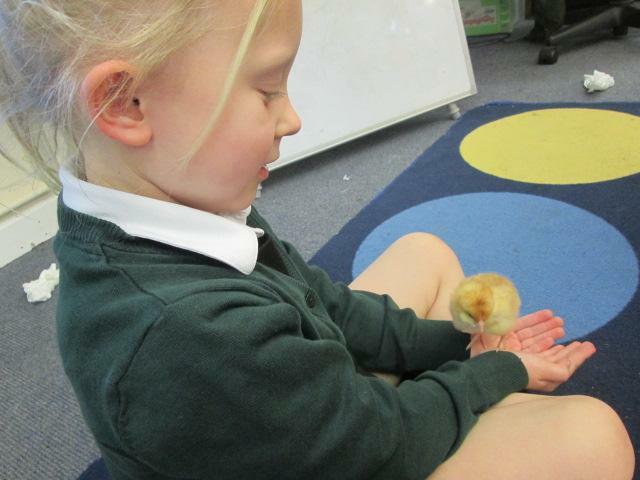 Today we have been fortunate enough to spend some time with the eagerly awaited chicks. 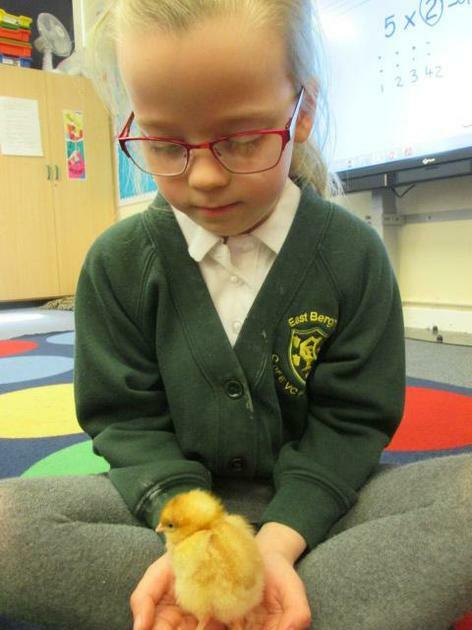 Once hatched, the chicks were moved to the brooder and ready for cuddles. 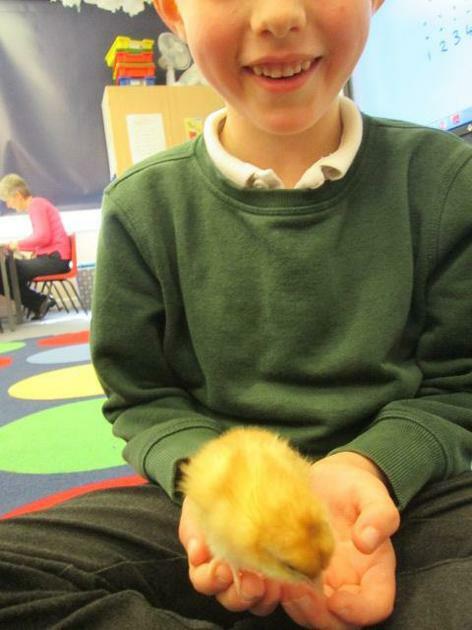 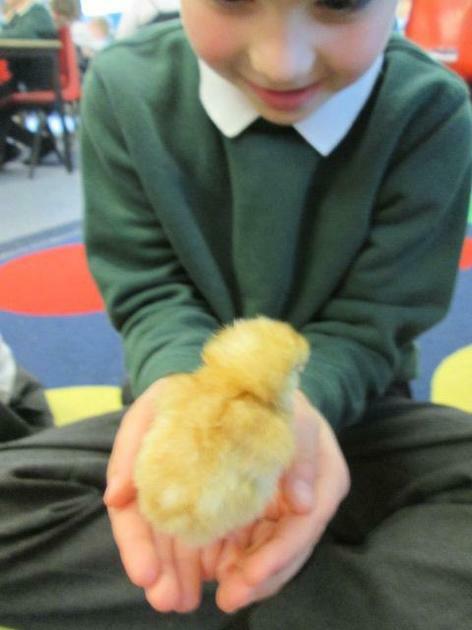 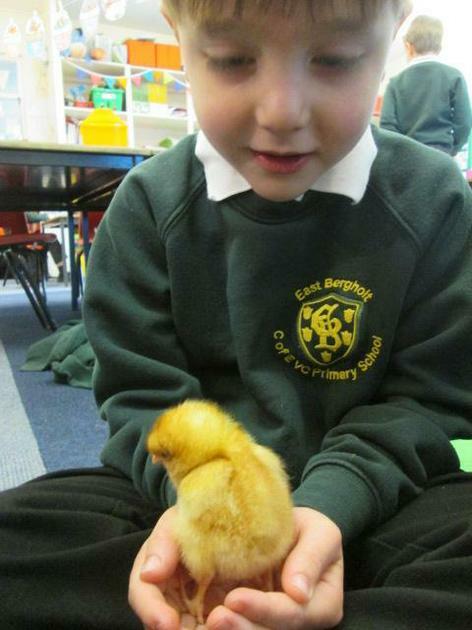 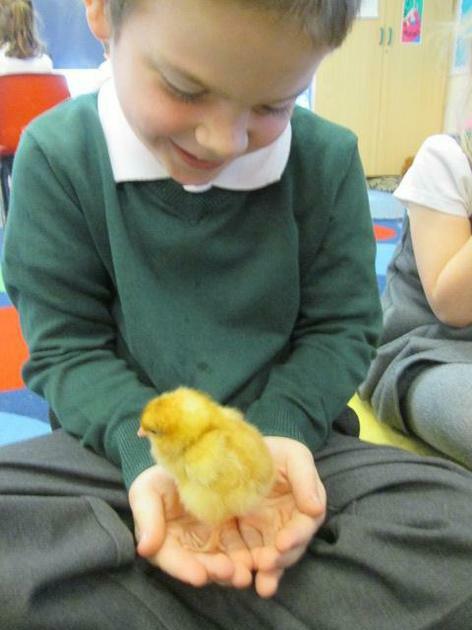 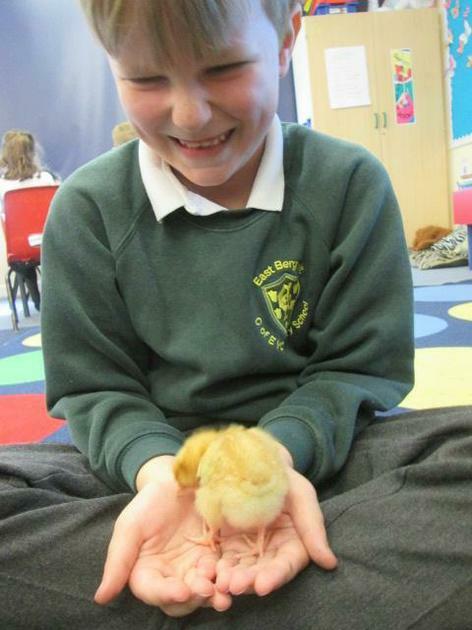 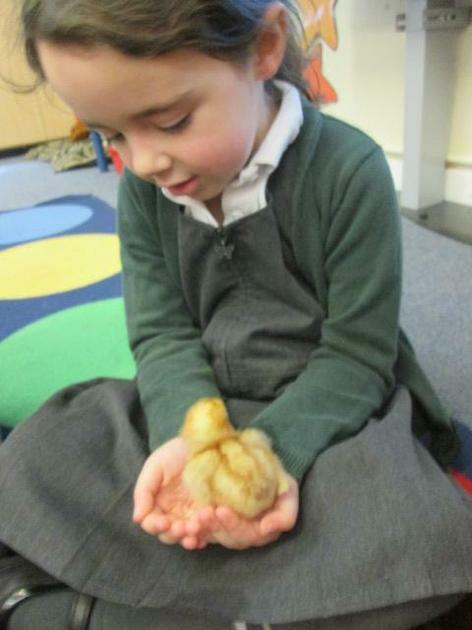 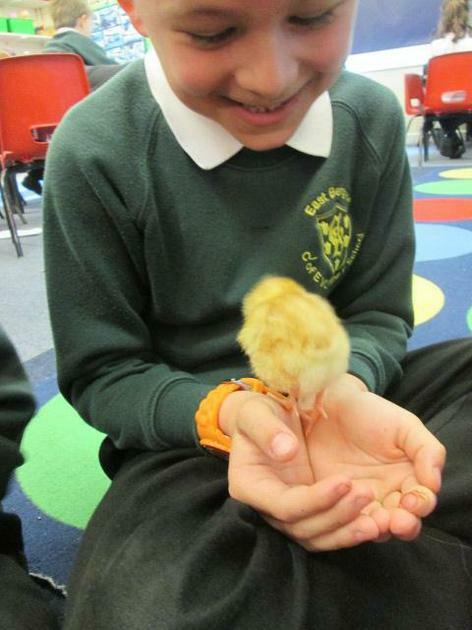 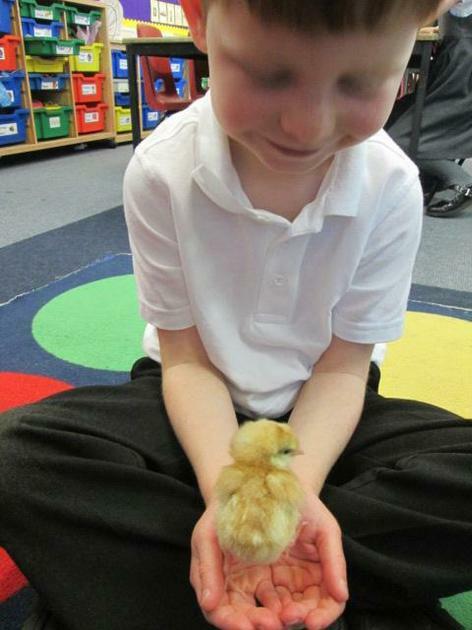 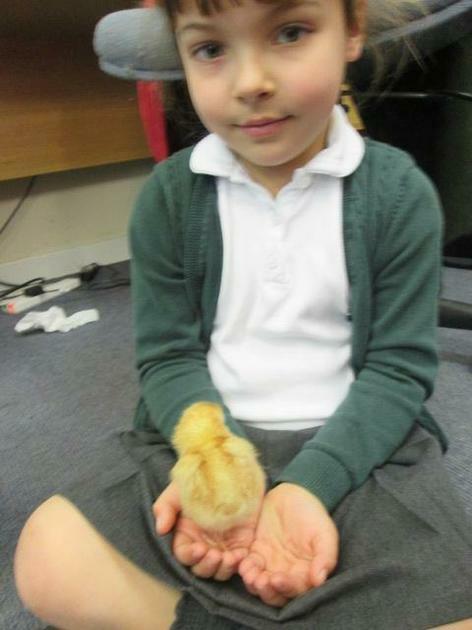 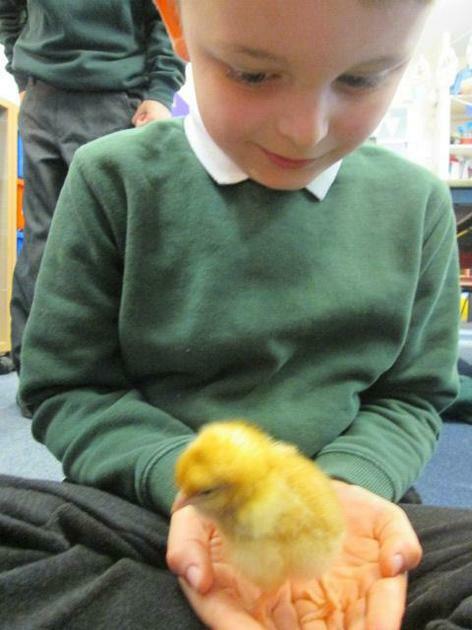 We spoke about how to care for them and how to identify the male and female chicks. 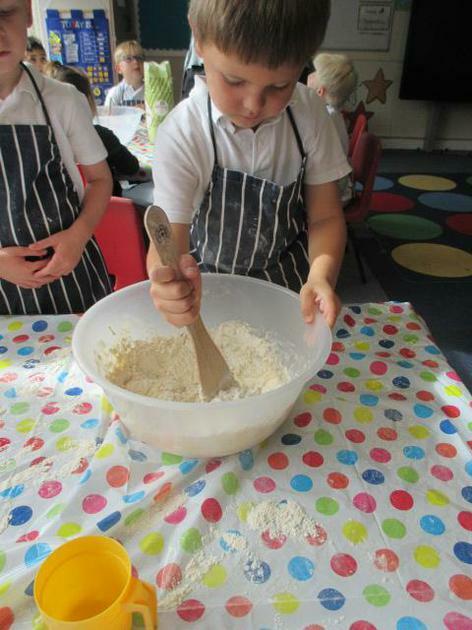 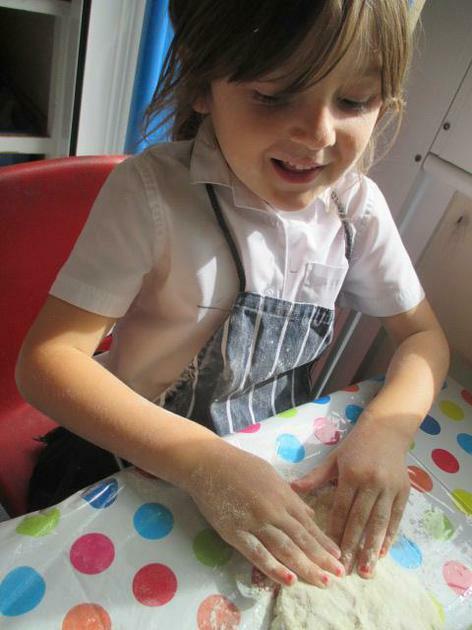 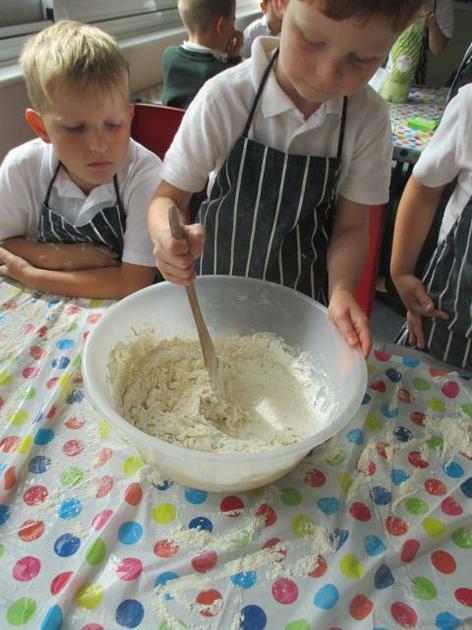 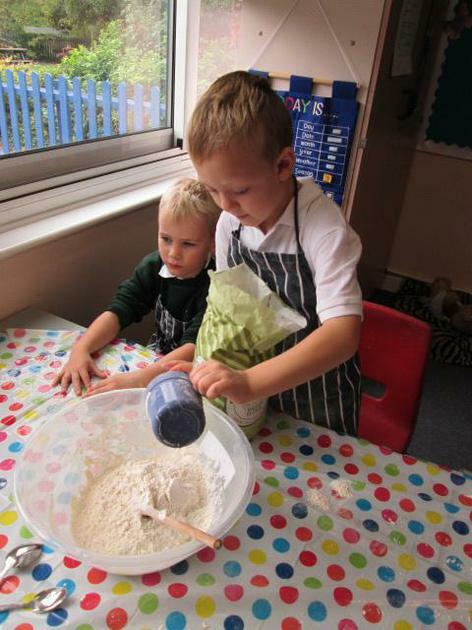 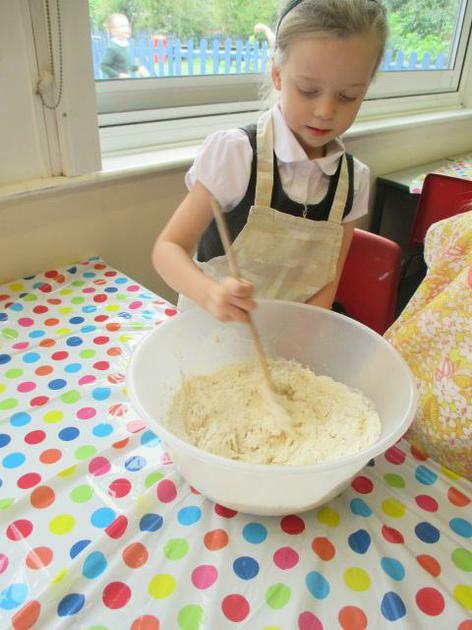 Today we have been making Flapjacks. 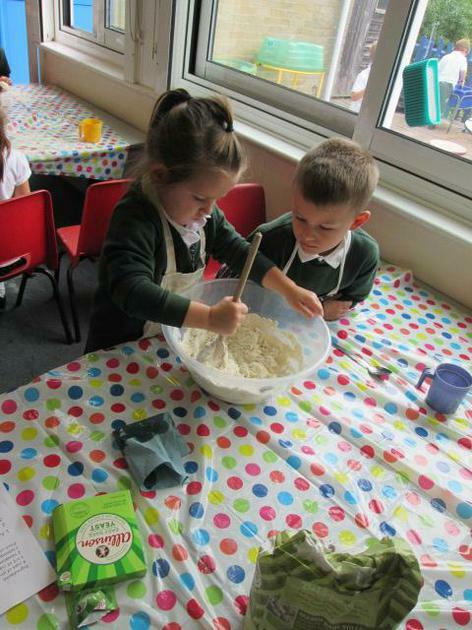 We used our knowledge of reading scales to help us mix together the ingredients. 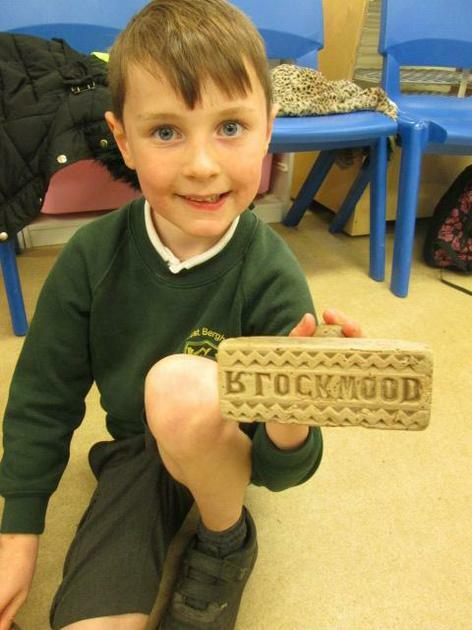 We had a fantastic time making them! 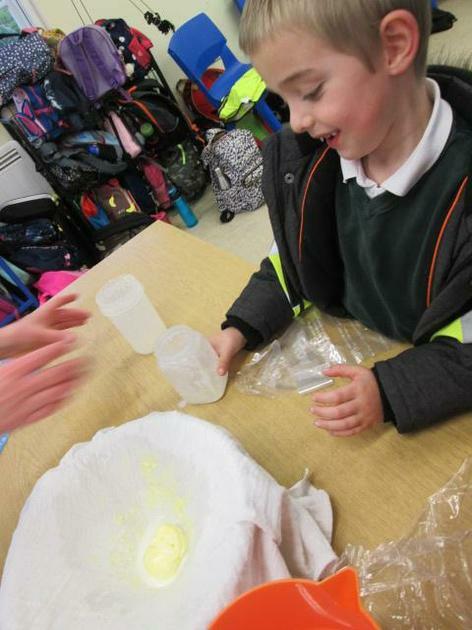 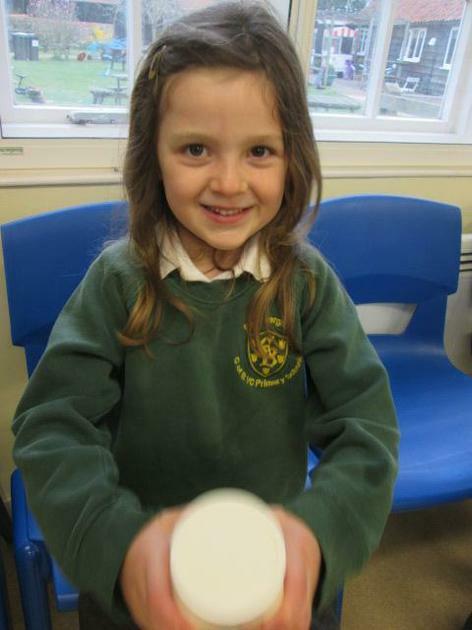 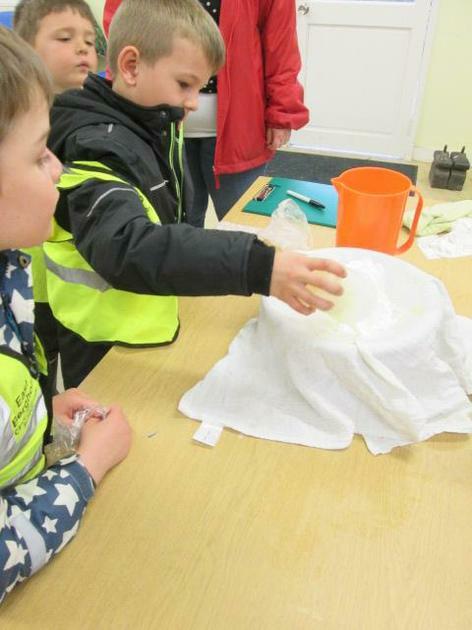 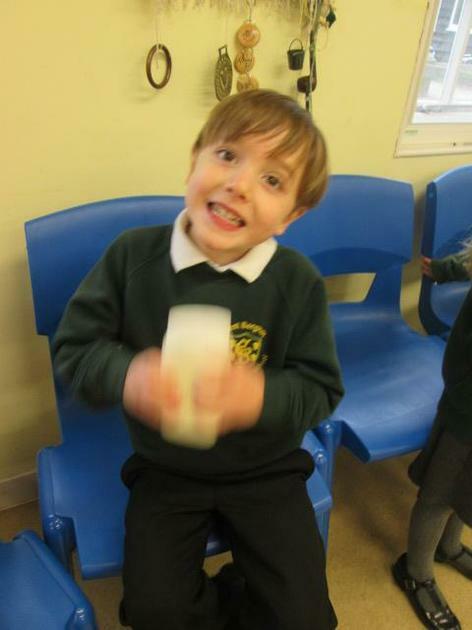 In Science we have been learning about materials and their properties. 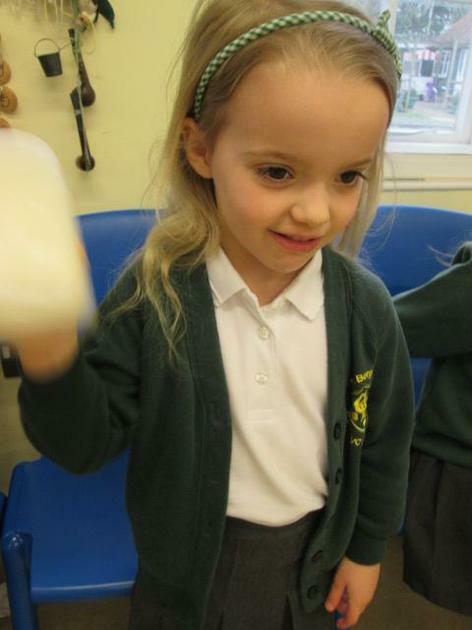 Today, we have been exploring different materials in order to create our own 'materialsaurs'. 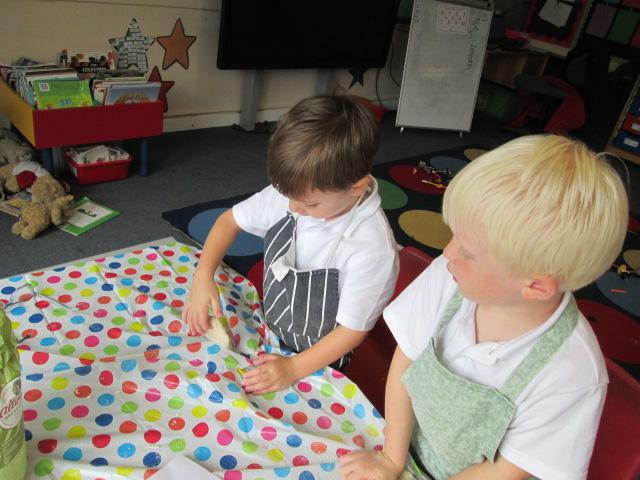 First we chose the materials we would like to use and then labelled them with descriptive words. 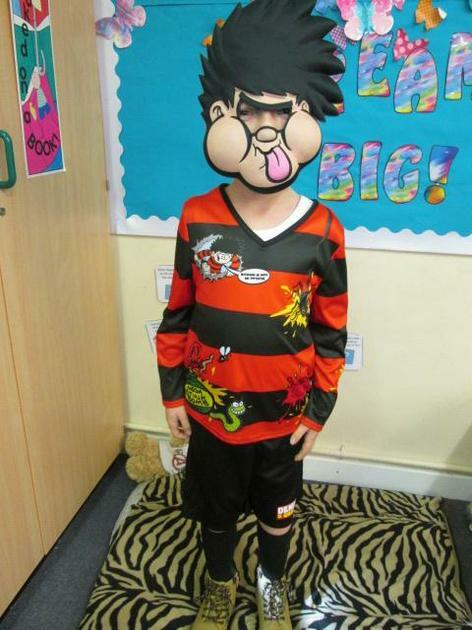 Take a look at some of our creations! 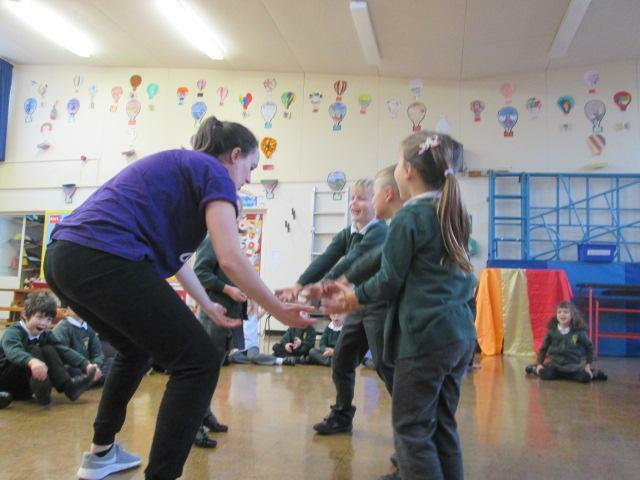 Today we have been learning to give clear and accurate instructions to our friends so they can complete an obstacle course. 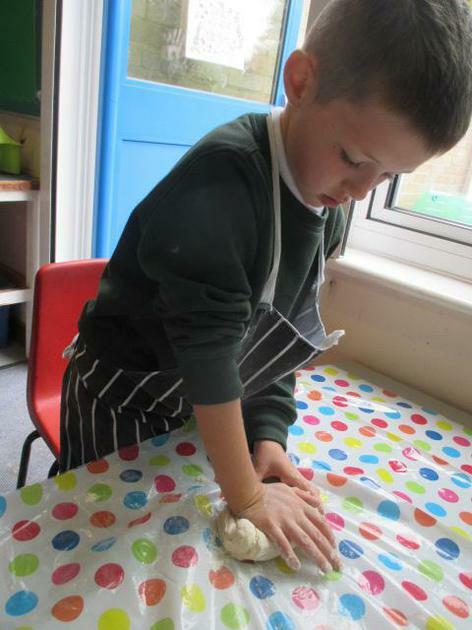 We had a great time making our own course and then guiding our friends through them. 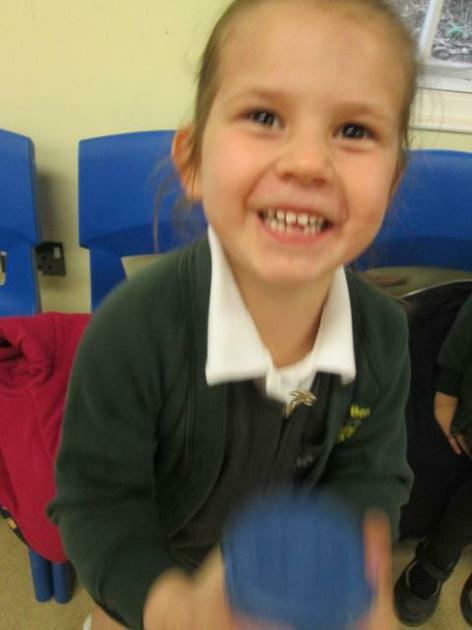 In Gymnastics we have been learning to balance and travel in different ways on different apparatus. 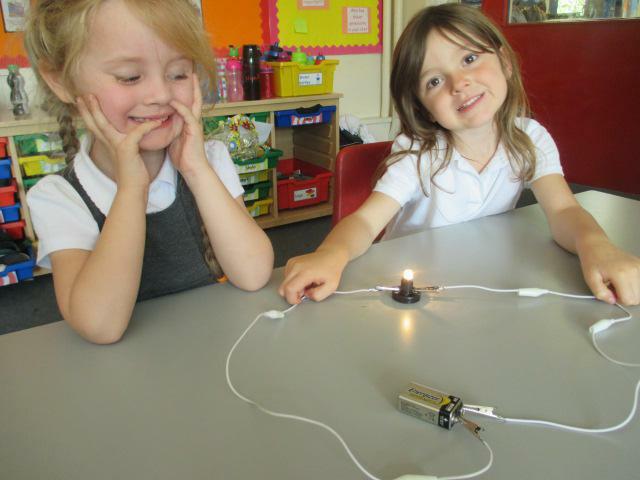 Today we combined these two skills to show what we have learnt so far. 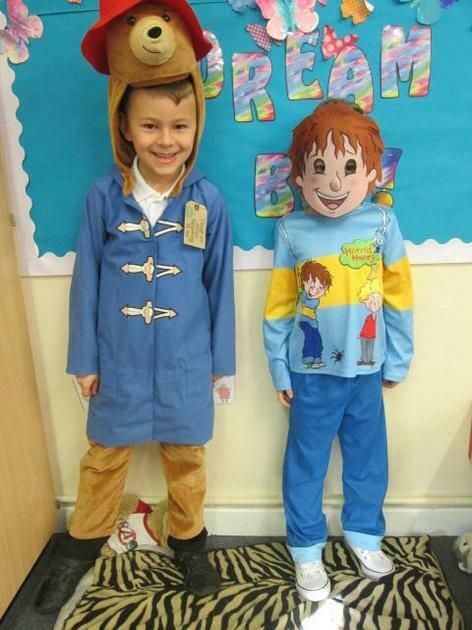 Here are just a few examples of our work. 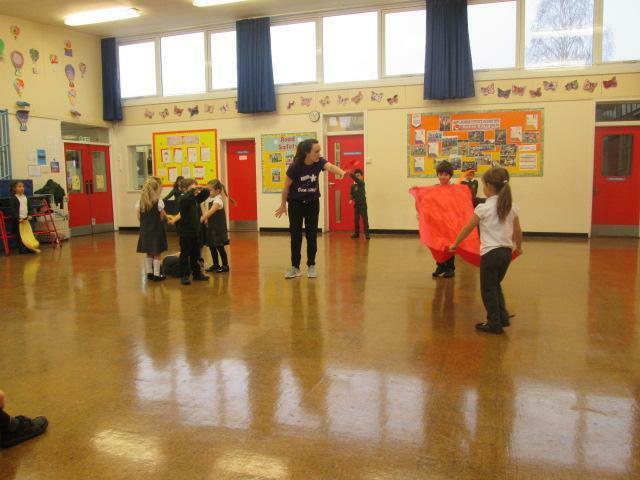 Today in PE we have been playing Christmas games. 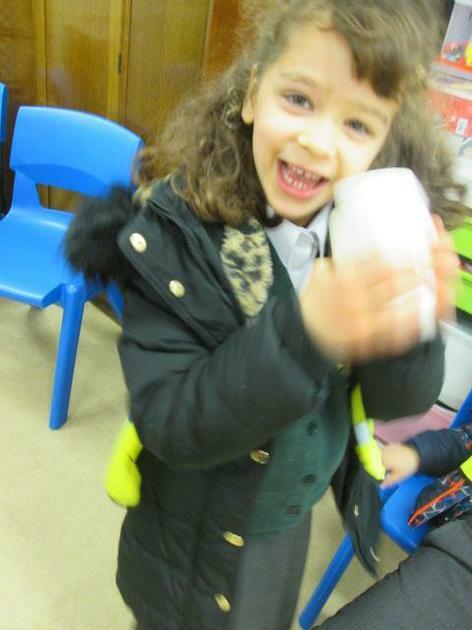 Our favourite was having to decorate the 'tree'. 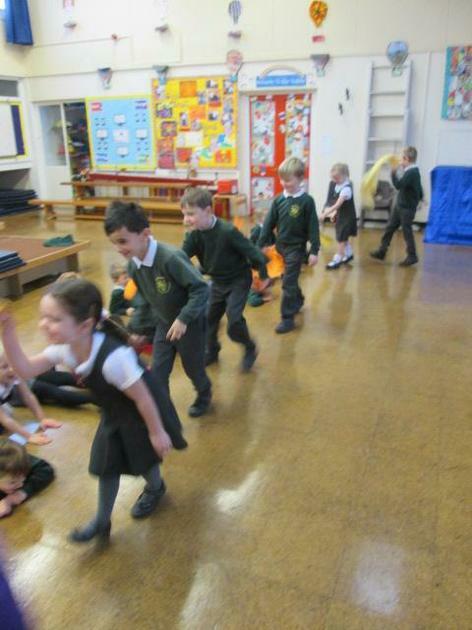 The children had to work as a team to see how many decorations the could put on their tree in a set amount of time. 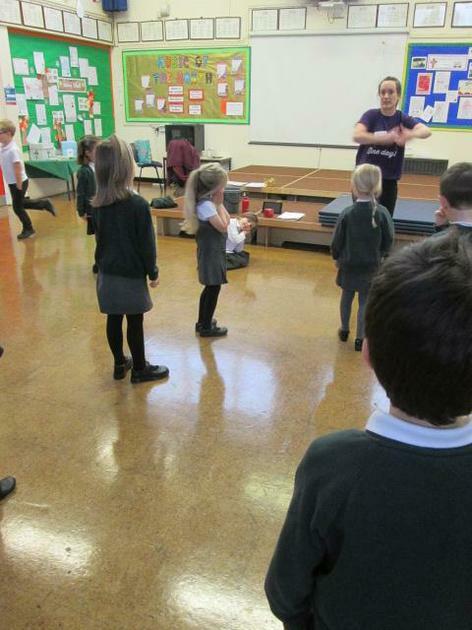 Yesterday we were lucky enough to have the One Day Creative team come in to work with us. 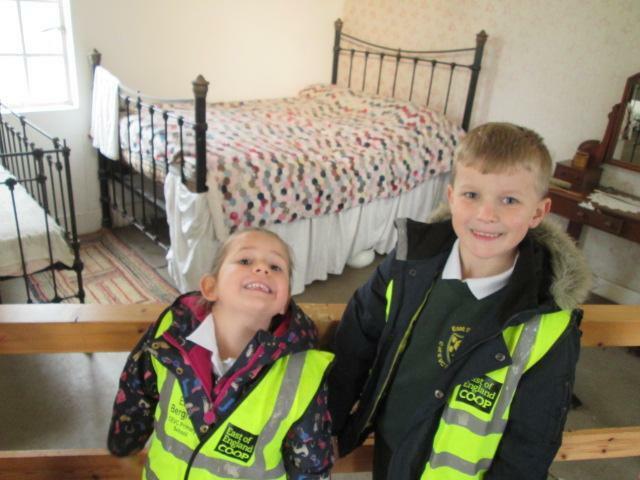 We learnt a lot about the 'Great Fire of London' and had a wonderful time exploring the events which took place in different interactive ways. 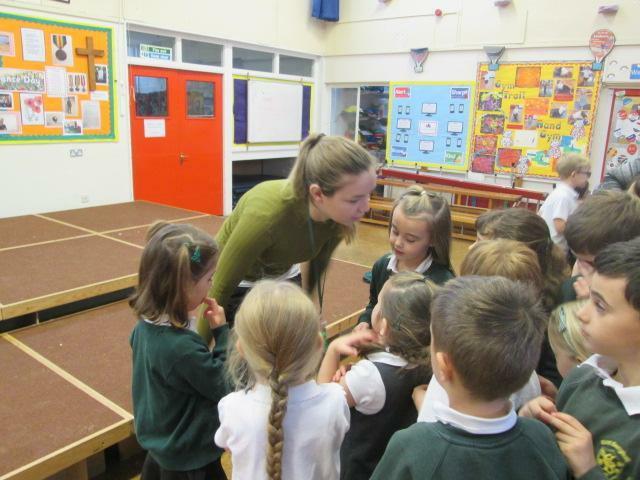 This week we have been using positional language. 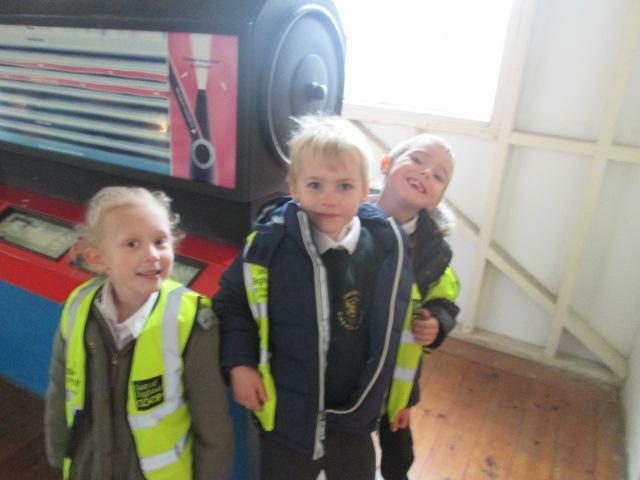 Using our knowledge we have been directing our friends through a maze. 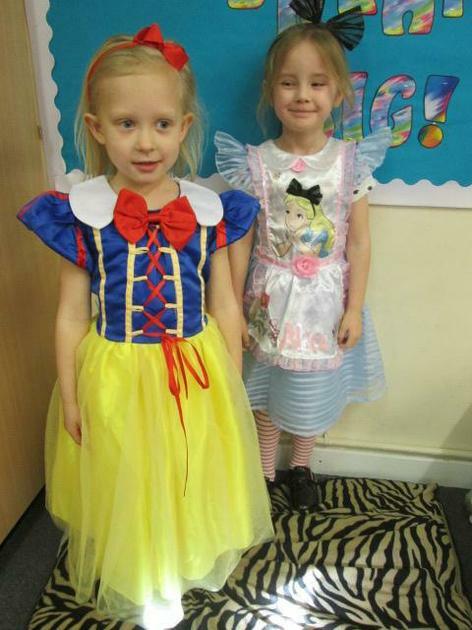 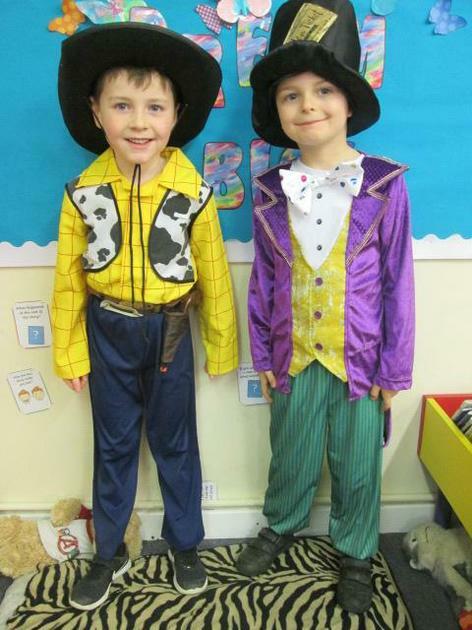 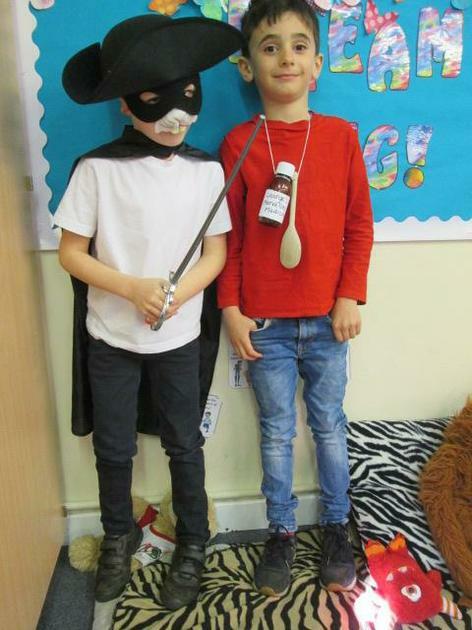 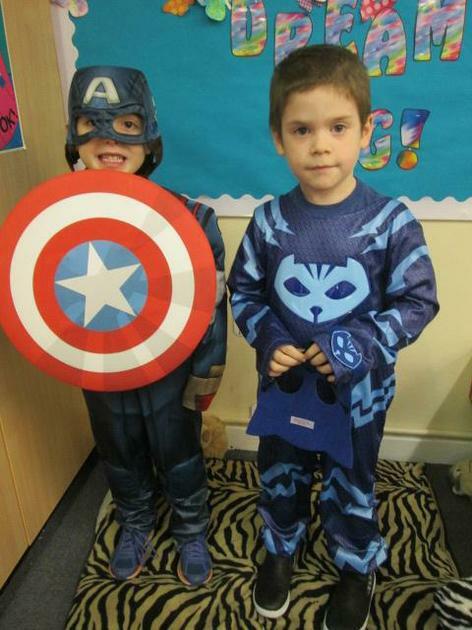 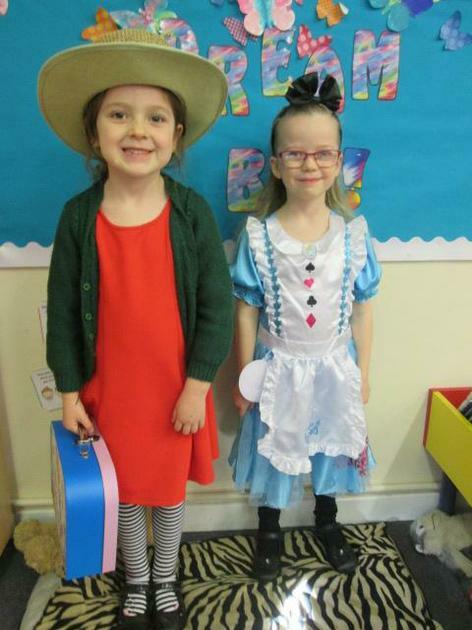 Take a look at some of our fun! 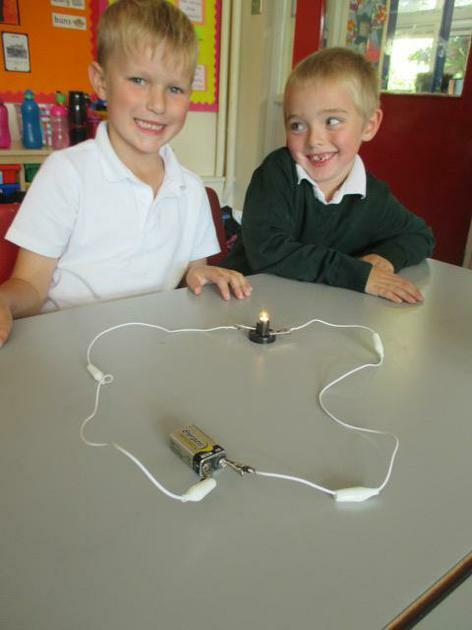 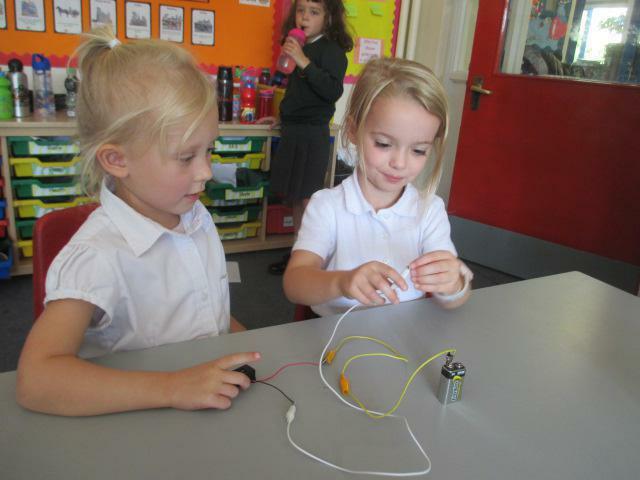 Today in Science we have been creating our own working circuits. 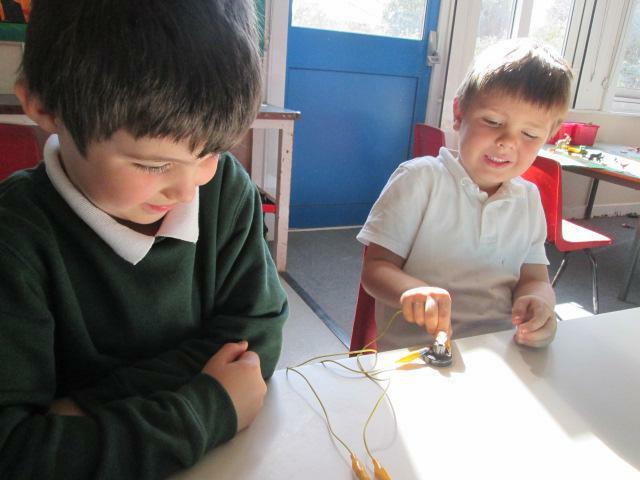 We spoke about the aspects all circuits need in order to work and then used our knowledge to create our own. 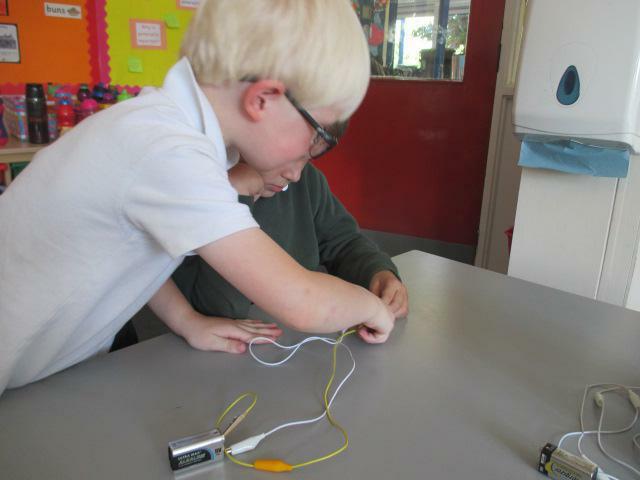 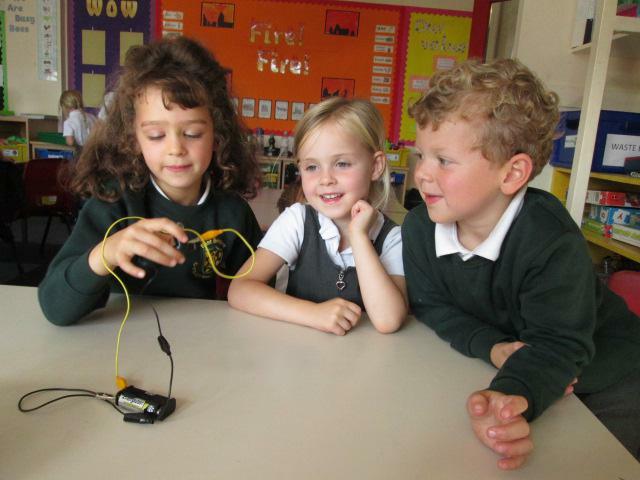 We were able to create a complete working circuit and explain the role of each of the elements we had used. 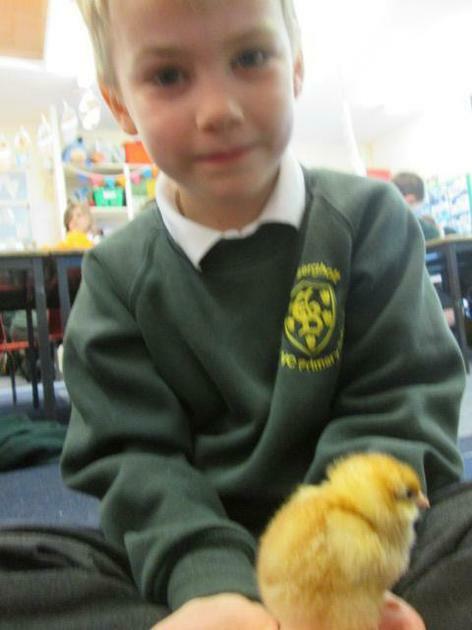 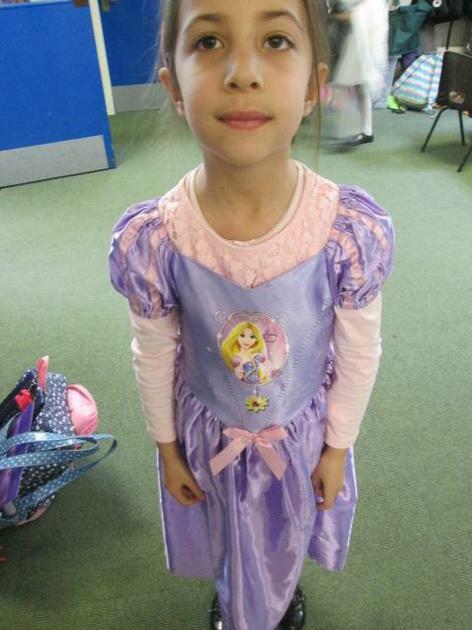 Well done Year One! 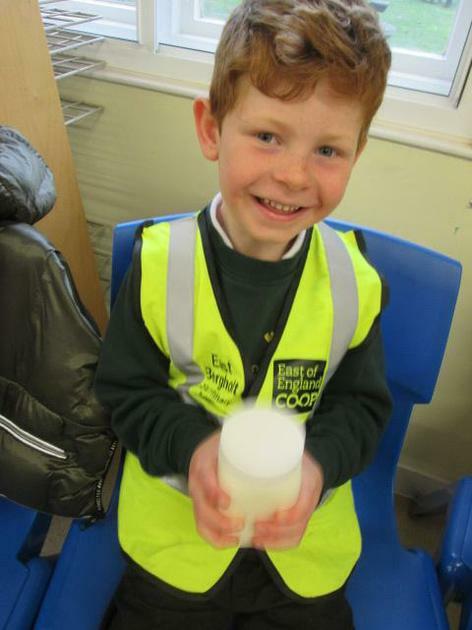 Today we have been learning to identify odd and even numbers. 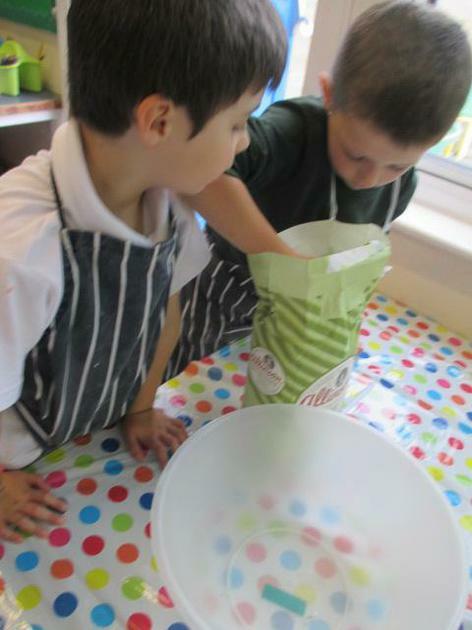 We worked together to share out and see whether it is fair. 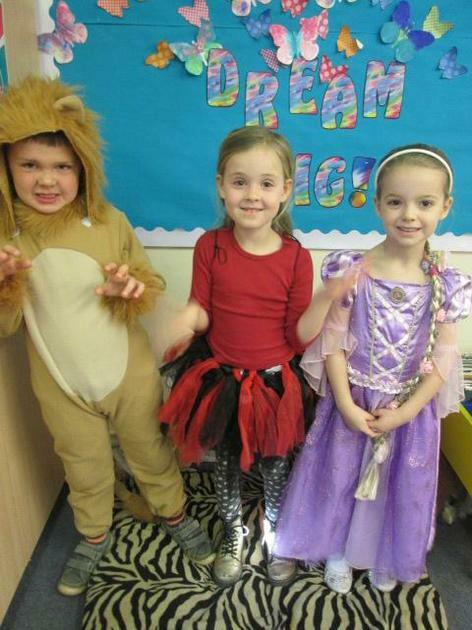 Take a look at our fantastic work. 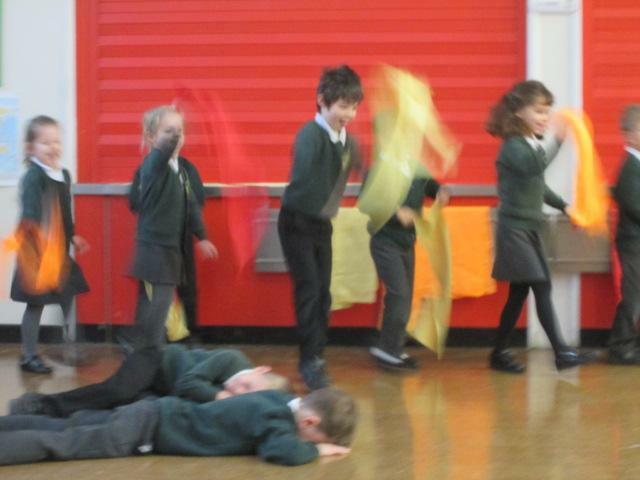 Today we have been very busy learning more about our new topic 'The Great Fire of London'. 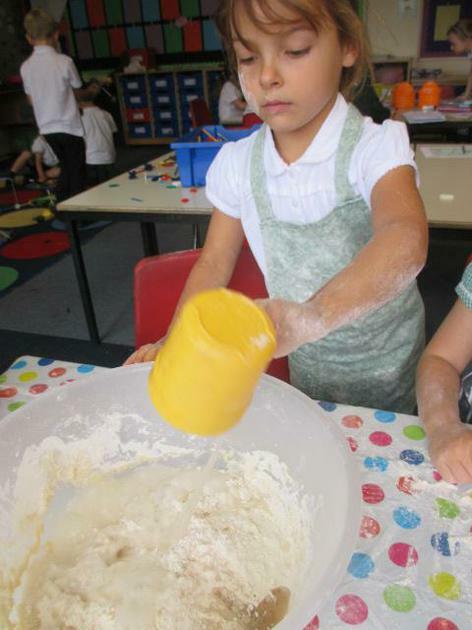 After discovering that the fire originally started in a bakery on Pudding lane, we decided to try our hands at baking. 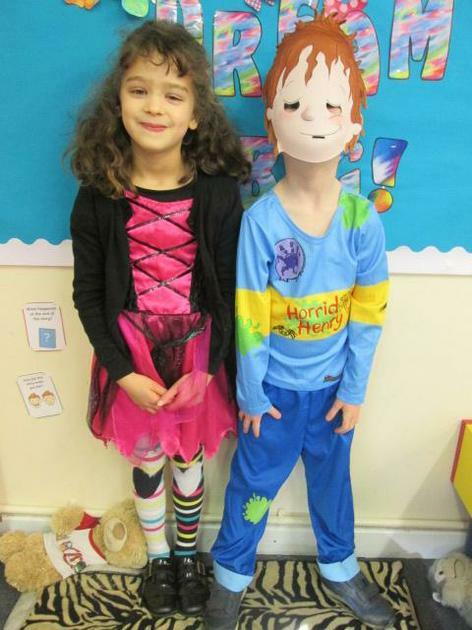 We had a great time and had fantastic results!